ORIGIN :Origin of the product (name of country) where the product was manufactured, processed or assembled. Expiry Date : Expiry date, use by date should be mentioned on each product. Consumers should be aware of what they are consuming or using if it safe or not. Swachh Bharat though the label is not mandatory, you are welcome to print this as well. (quality assurance purpose). Barcodes, QR Codes, E-Codes on Product for quality assurance purpose. 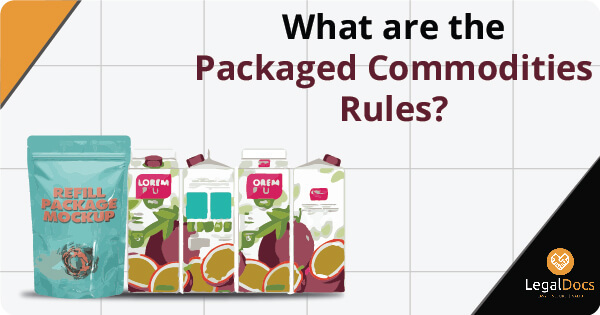 Who Needs to Comply with this Commodities rules ? Both online and offline sellers, previously it was compulsory for online sellers only, so in case you are selling online or offline any product please make sure it complies with the above norms. 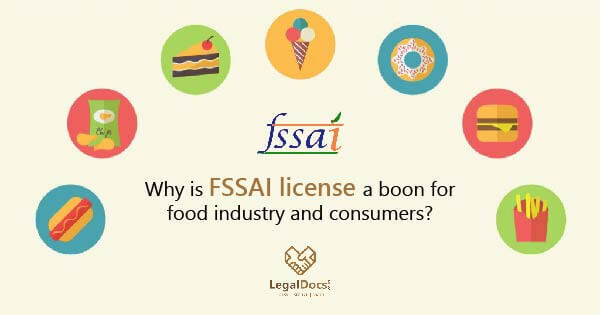 Additionally FSSAI Licence number should be printed on the food products. Why this Commodities Rules came into picture ? Suppose you are buying any product online at some discount, previously what used to happen was that no actual price was mentioned on the product, which means the discount you used to get was not legitimate. Also to make sure the discounts that you are getting are correct and to promote fair practice in e-commerce ecosystem. As per the data last year 50,760 complaints were made compared to last year 23,955. 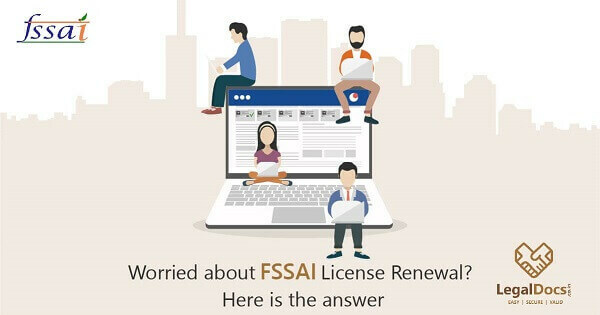 Most of the complaints were based on â€œpayment refunds issuesâ€. However we as Indian citizen looking for positive changes on online ecosystem, complying to this will save from unnecessary hassles and penalties. As not complying to this includes fines ranging between 5-50 thousand and in some cases imprisonment, depending on the the gravity of the crime.